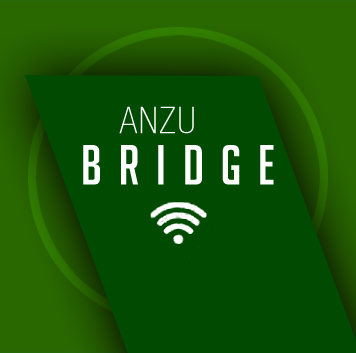 The Anzu® Platforms provide technologic solutions for efficient and meaningful exchange of information and knowledge. Our goal is to positively impact learning, and ultimately patient care. 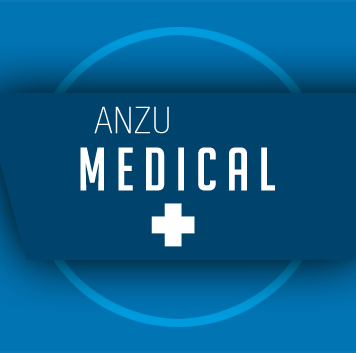 AnzuMedical® is an out-of-the-box solution for any type of professional community to educate and engage their members through publishing, community knowledge sharing and the use of social networking features. 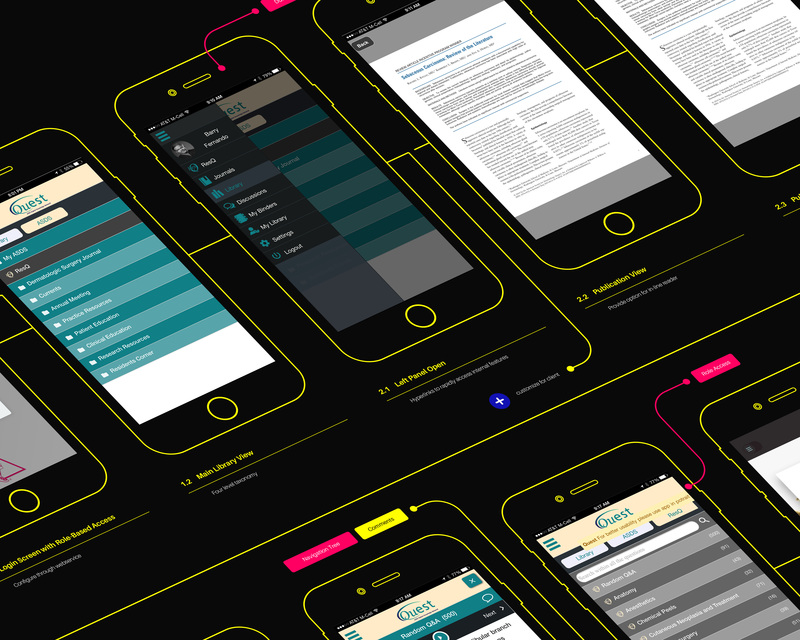 Everyone uses a mobile device to access their daily information. Medical professionals are no different. Any technology solution must also provide mobile access. Professional groups and organizations are essentially a social network. 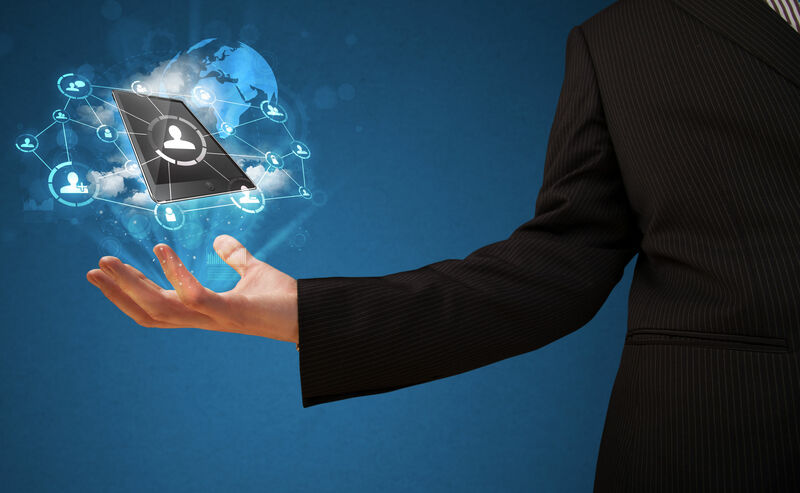 We incorporate many social networking features into our AnzuMedical Platform in order to improve collaboration, knowledge and information exchange. Our platforms provide the ability to educate, share knowledge, collaborate and access relevant data. How to use technology to create efficient knowledge and information exchange within medical communities. The solution to this problem will ultimately provide better patient care and reduce costs. 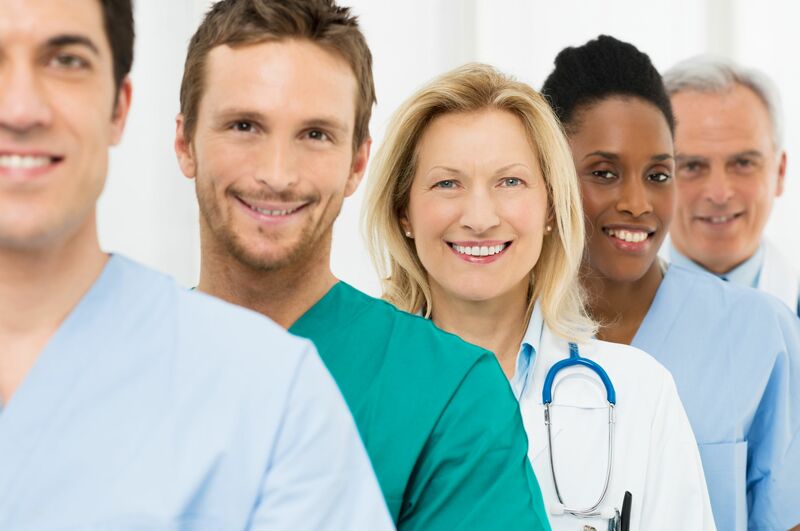 AnzuMedical® is a comprehensive solution for any type of medical, dental or other professional communities that want to engage and educate their members using cloud-based technology and social networking features. These include medical societies, and organizations, ACOs, and large physician group practices. 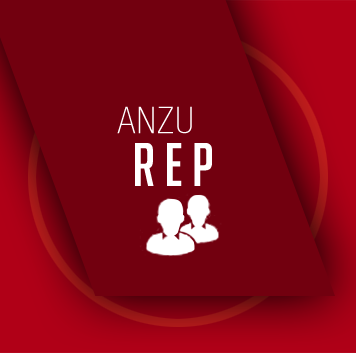 How do you make on-boarding AnzuMedical® as easy as possible ? As Anzu has evolved, I have been delighted with the enthusiastic response from leaders in medical organizations and “physicians in the trenches”. 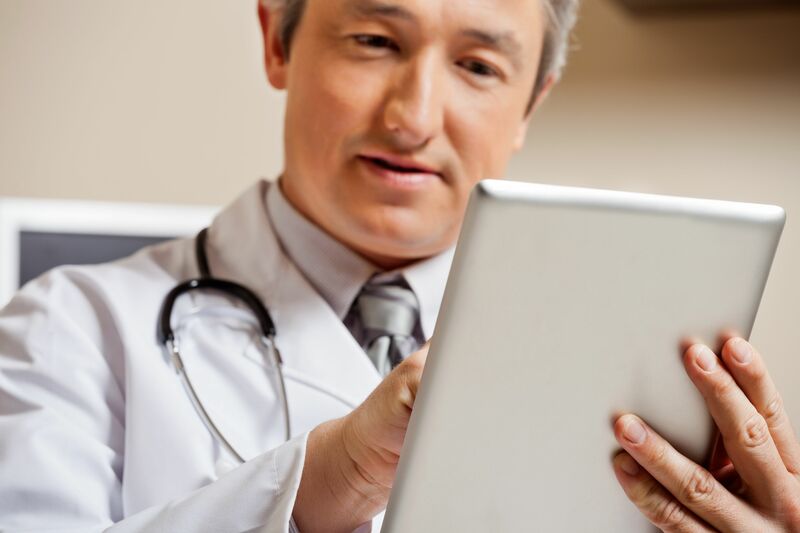 We are making a significant impact on how physicians learn and engage with each other through technology. Working with the Anzu team and our wonderful clients is always exciting. To be able to create solutions for our clients’ needs and eliminate pain points for our clients and their constituents is very rewarding. We strive to deliver beyond our client’s expectations and it’s gratifying to regularly hear from our clients that we are achieving this. I’m very proud of what we have achieved and thrilled by the growing number of physicians excited by AnzuMedical.